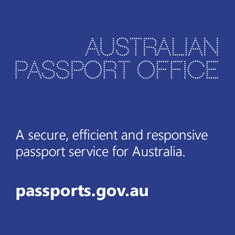 The Australian Consulate-General in Geneva has no visa function. 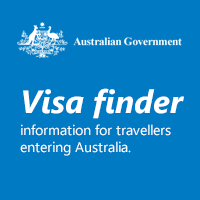 Visas and citizenship: Please visit the Department of Home Affairs website or call the Global Service Centre in Australia on +61 2 6196 0196. The Consulate-General is unable to provide information on visas, immigration, customs or citizenship. The Consul-General for Switzerland and Liechtenstein is Ms Natalie Grant. 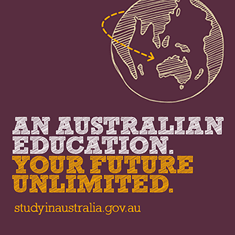 Information about the work of the Australian Permanent Mission to the World Trade Organization can be found here. 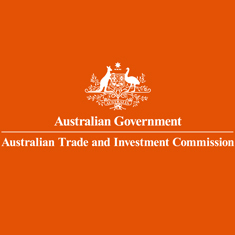 The Australian Ambassador and Permanent Representative to the World Trade Organization is Ms Frances Lisson. 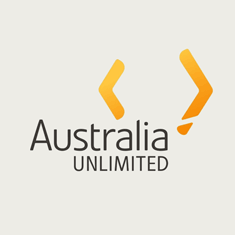 Information about the work of the Australian Permanent Mission to the Office of the United Nations can be found here. Information about the work of the Disarmament Delegation can be found here. The Ambassador and Permanent Representative to the United Nations and to the Conference on Disarmament is Ms Sally Mansfield.